That's a fraction of what you'd normally pay, but you'll have to get it from China. 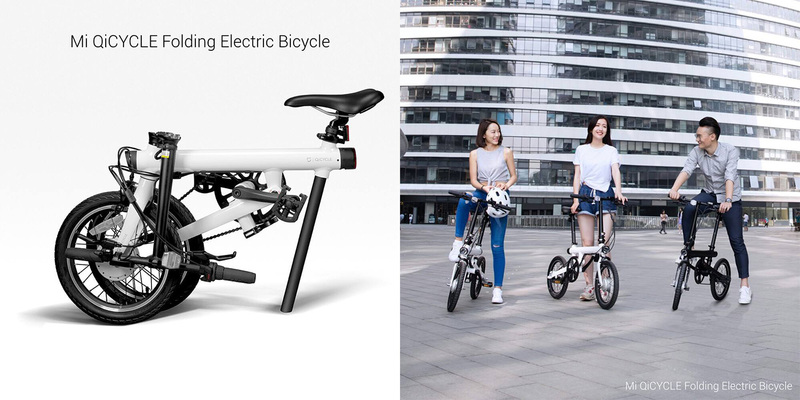 Xiaomi may not yet have a drone that can carry people, but at least it has an electric bicycle now, and it'll only cost you 2,999 yuan or about $460/£307. The Mi Qicycle is the second product from the Xiaomi-backed startup, iRiding, who released the premium 19,999 yuan (about $3,000/£2045) Qicycle R1 just back in March. This time round, iRiding is able to slap Xiaomi's "Mi" brand on its latest ride to target the mass market. While the Mi Qicycle weighs a total of 14.5kg (almost twice that of the carbon fiber-made R1), it can be folded into half its size for easier storage. It comes with a 3-speed hub plus a 250W motor which offers pedal assist, and that's good for up to 45km (about 28 miles) on a single charge. Since the Mi Qicycle is a smart bike, there's Bluetooth connection for your smartphone's companion app to check on the bike's status, ride stats and GPS navigation. 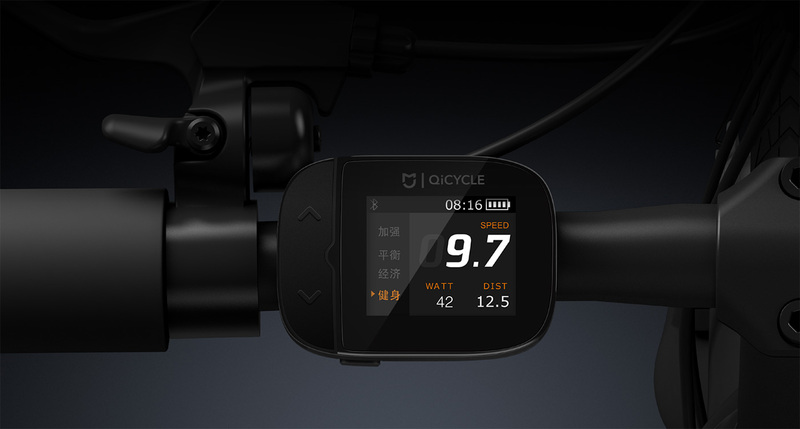 It also has its own little display on the handlebar to show you the time, speed, distance, dynamic power and battery charge, as well as to let you toggle between these modes: "Fitness," Power-saving," "Balanced" and "Extra power." And as you'd expect, the bike has a front light and a red brake light at the back. As with many of the best products from Xiaomi, chances are you won't be able to buy the Mi Qicycle outside of China. If you're lucky enough to live there or know someone who does, then you can already head over to Xiaomi's Mijia app to back this bike's crowdfunding campaign.